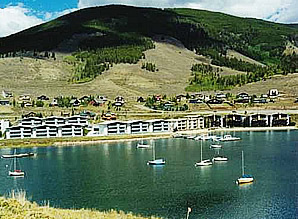 32 two & four bedroom units located on Lake Dillon. Seasonal pool, year round hot tub. Manager lives on site. The ACE annual meeting will be held on Saturday, June 8, 2019 at 9 am at Dillon Town Hall.